Carrying forward from the Manitoulin Area Stewardship Council (MASC) initiatives, Manitoulin Streams, like MASC, is "about community, fostering a sense of ecosystem-based community, with citizen involvement in land and water stewardship, accepting responsibility for protecting our land and water for generations to come." 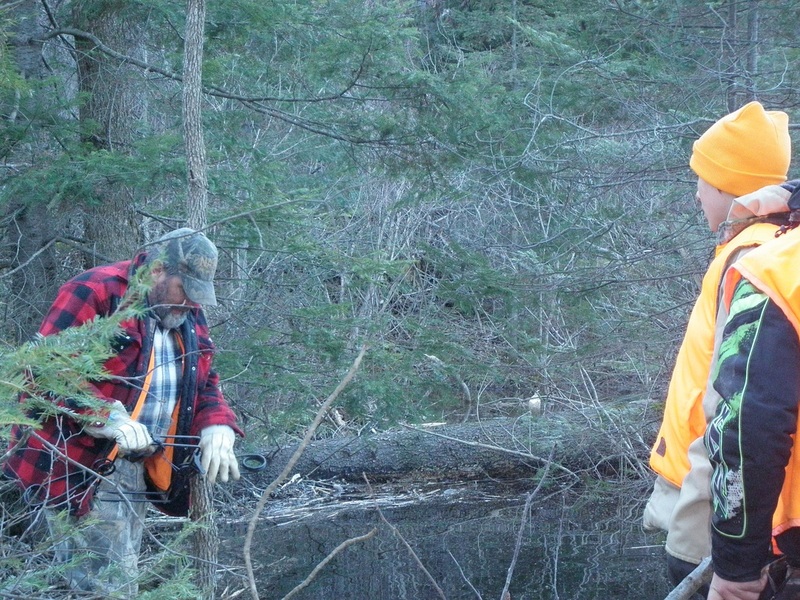 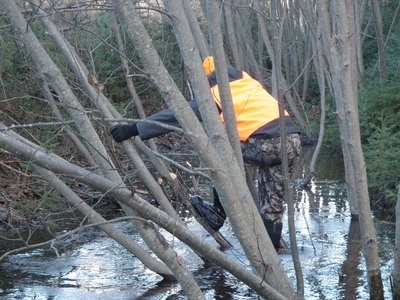 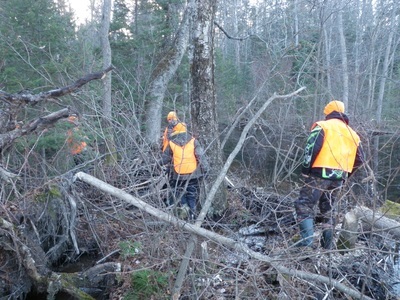 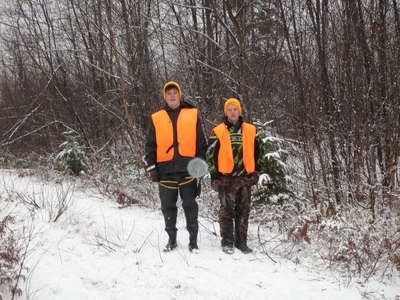 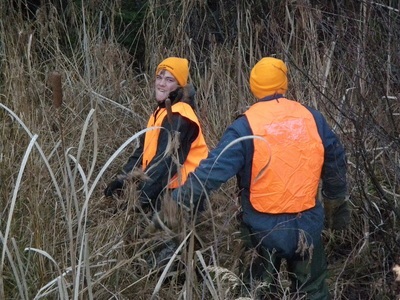 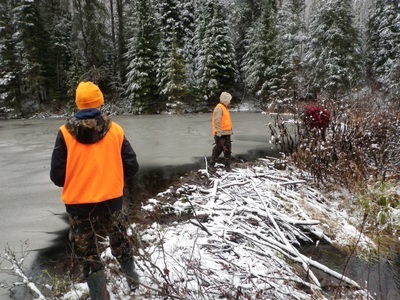 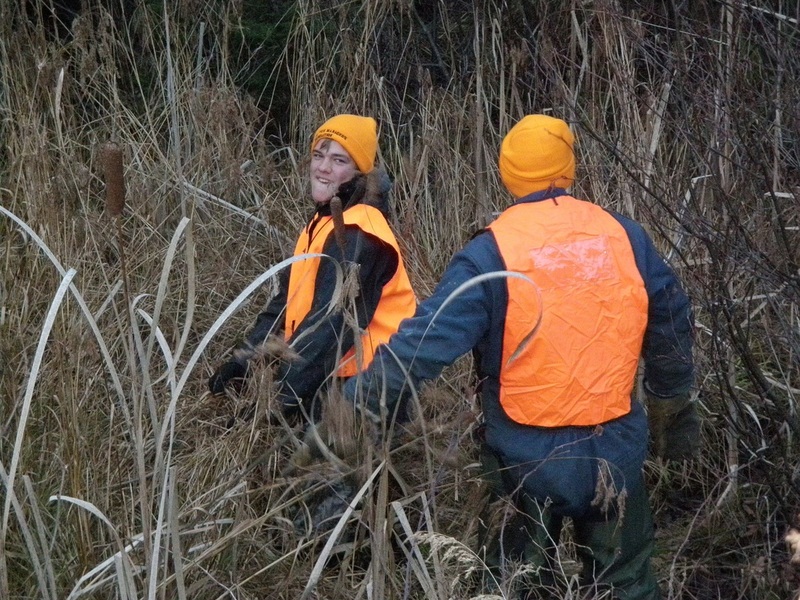 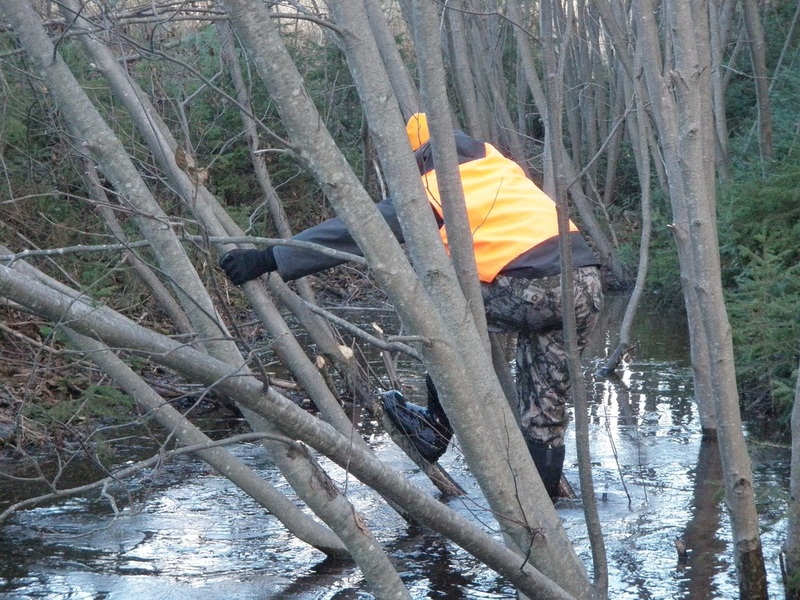 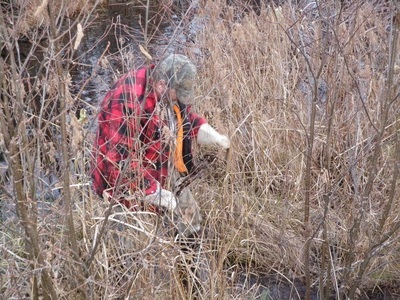 Part of stewarding citizen involvement in land and water ecosystems consists of encouraging as well as educating sustainable hunting and trapping through workshops. 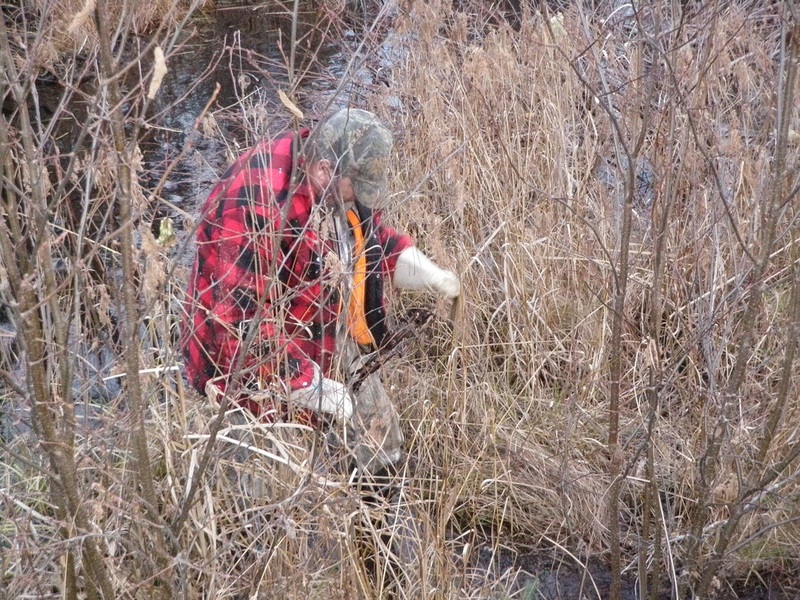 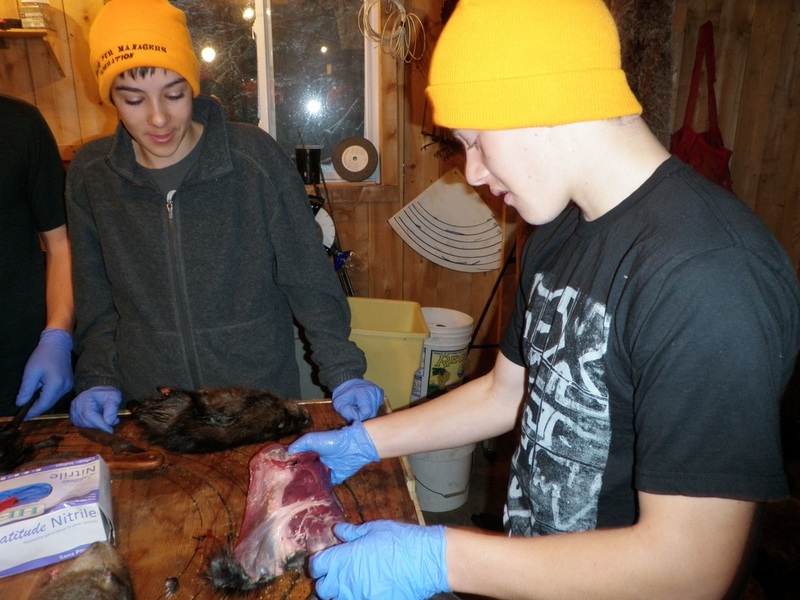 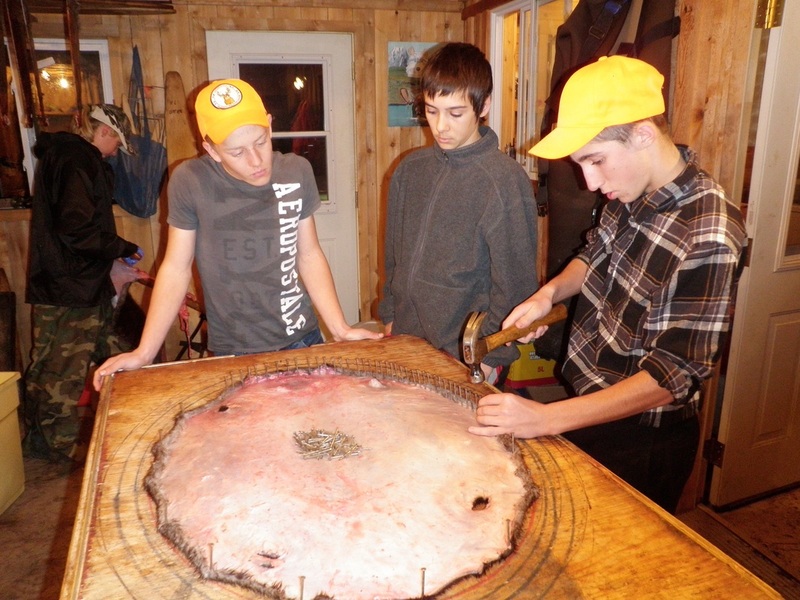 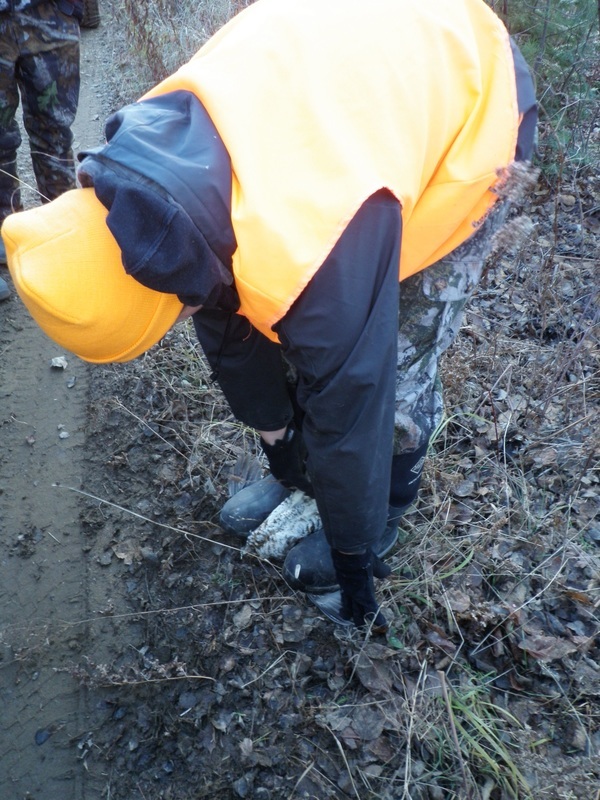 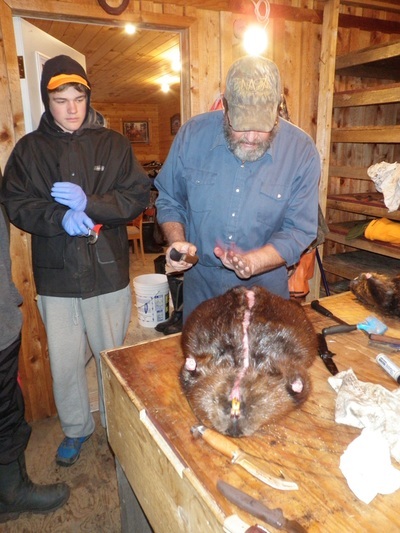 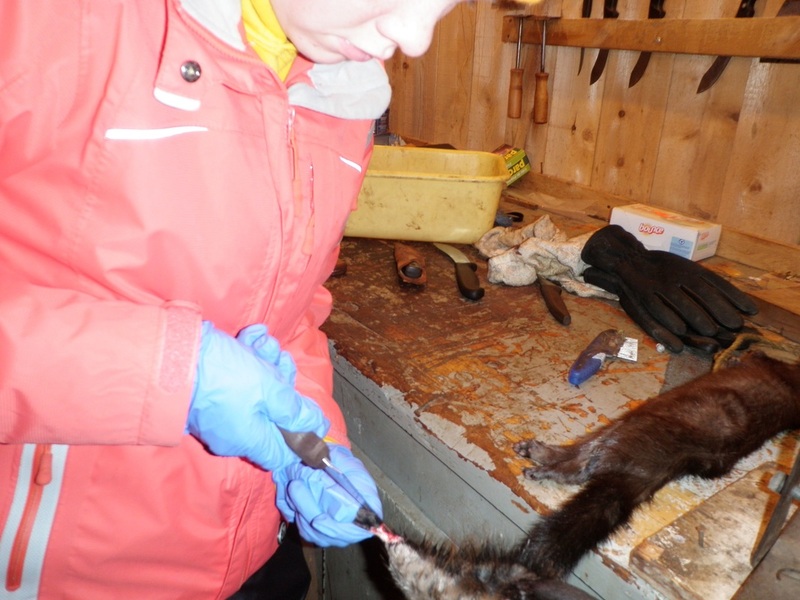 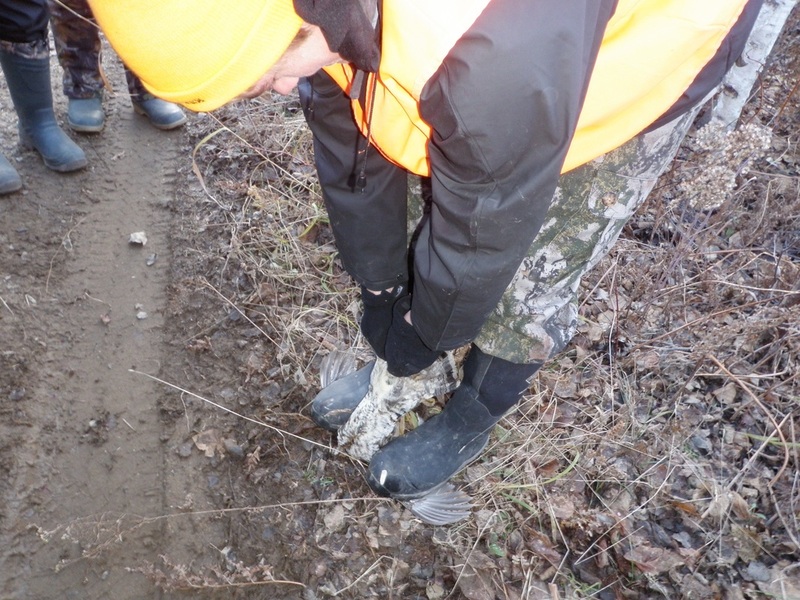 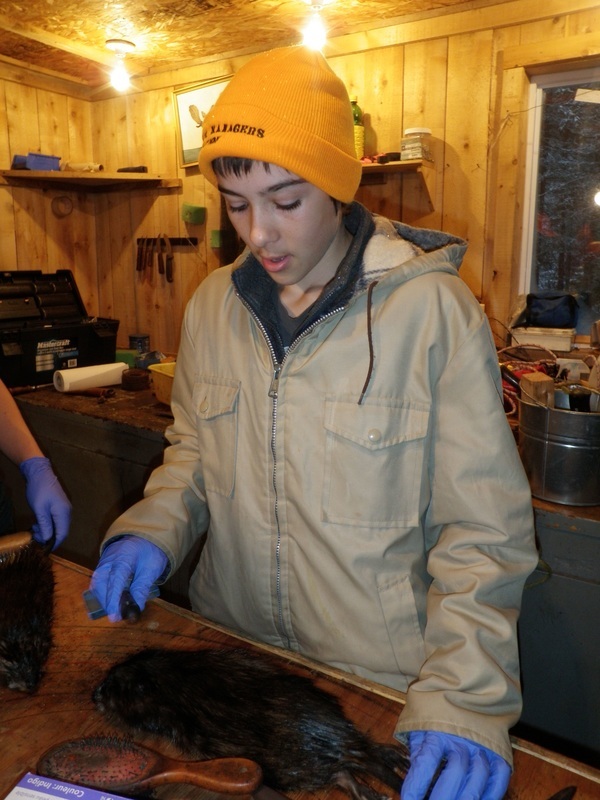 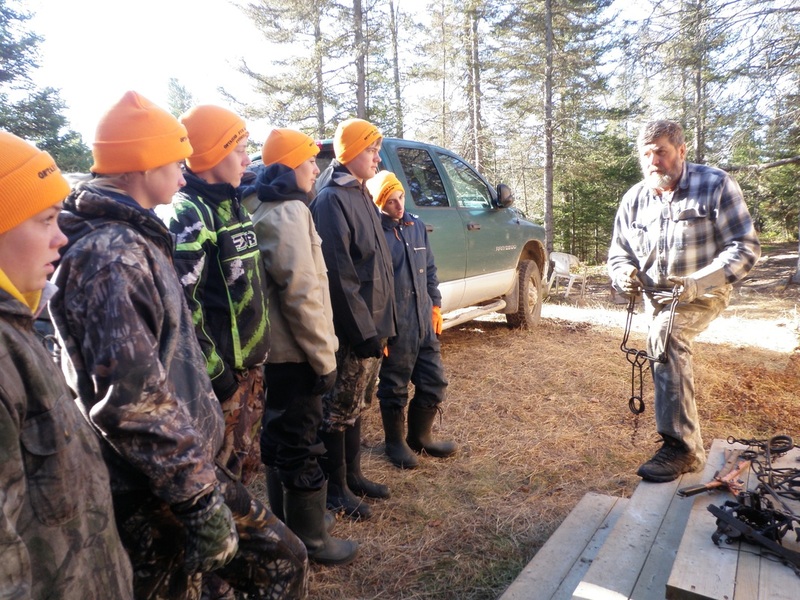 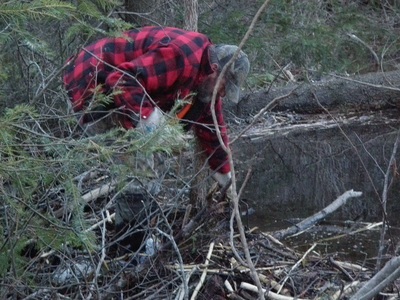 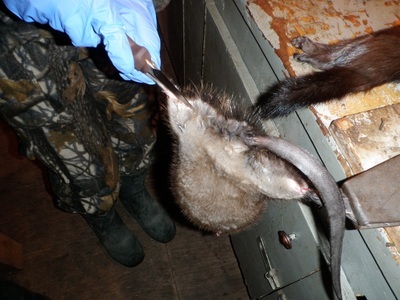 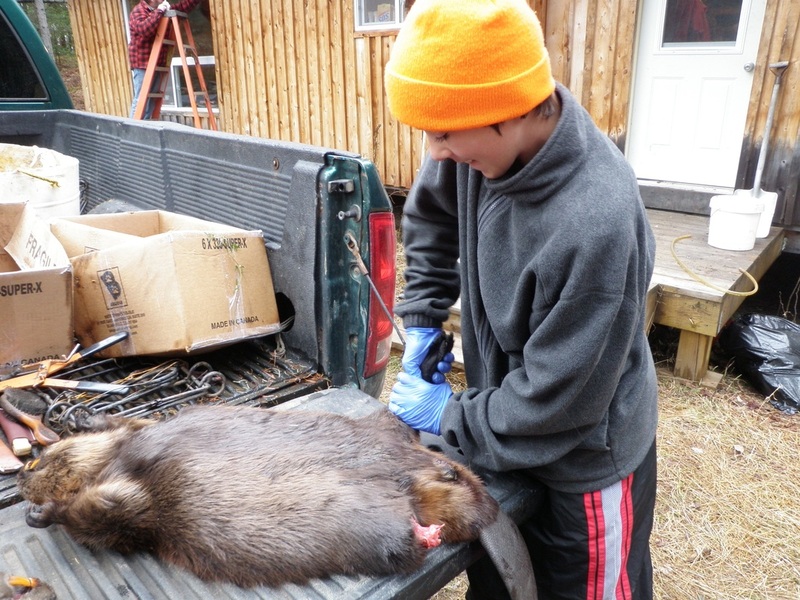 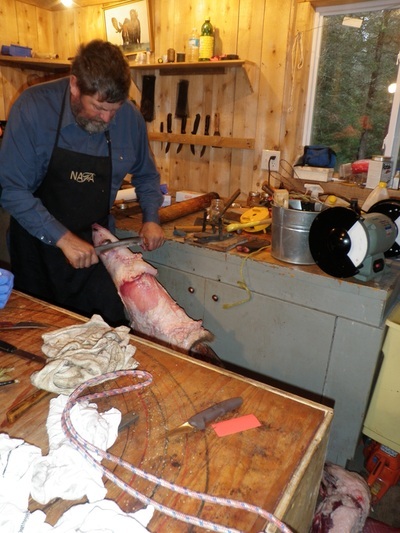 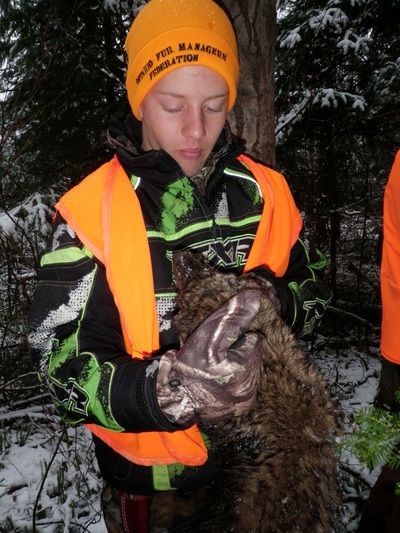 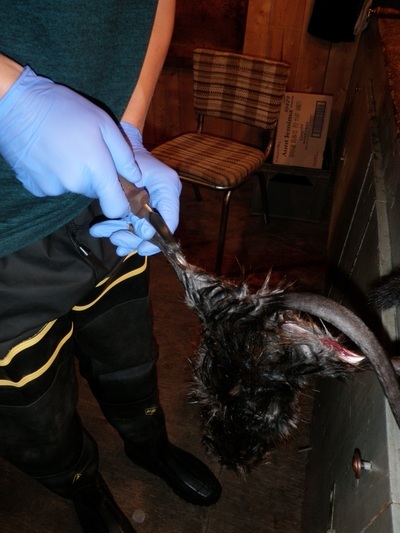 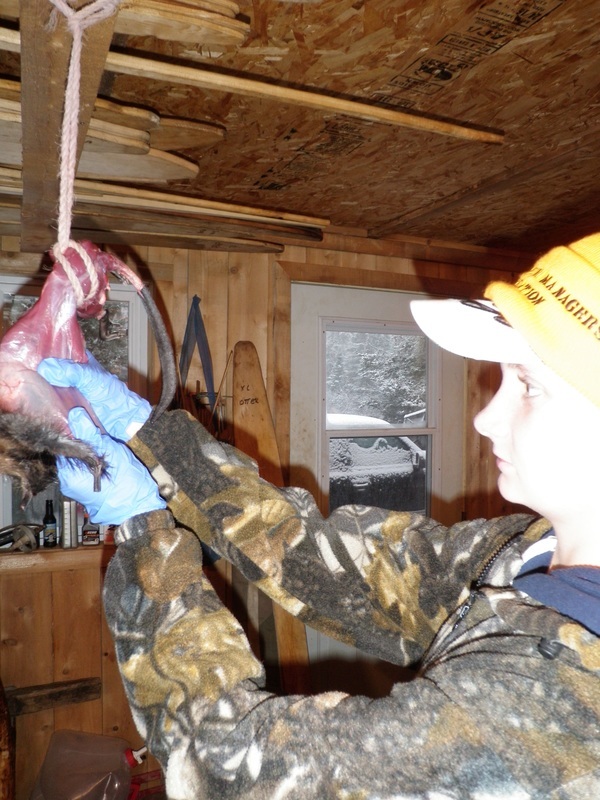 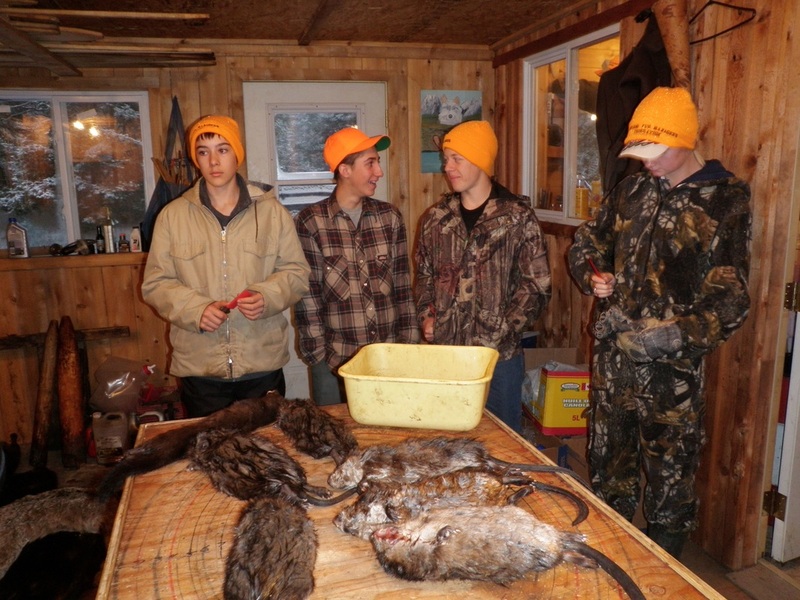 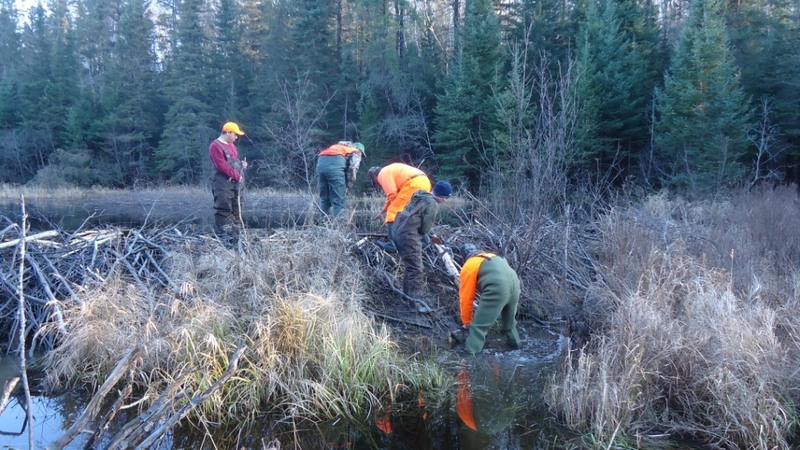 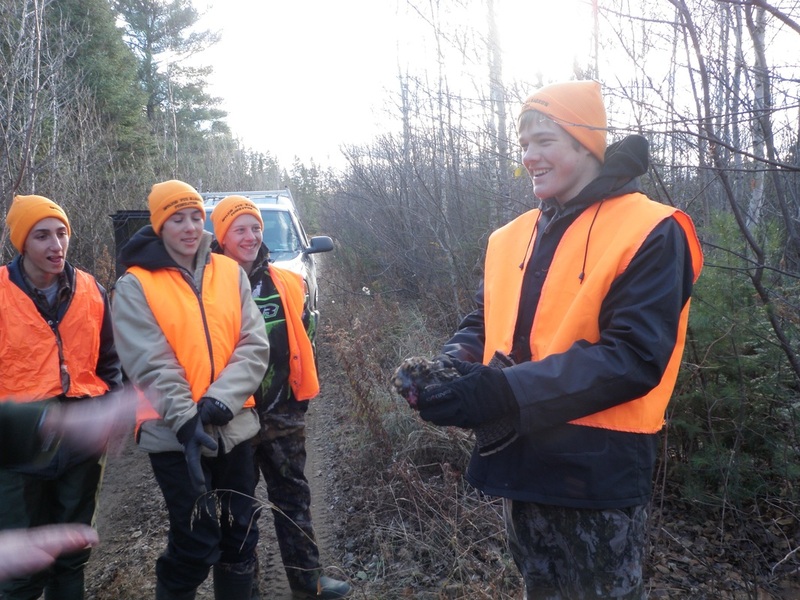 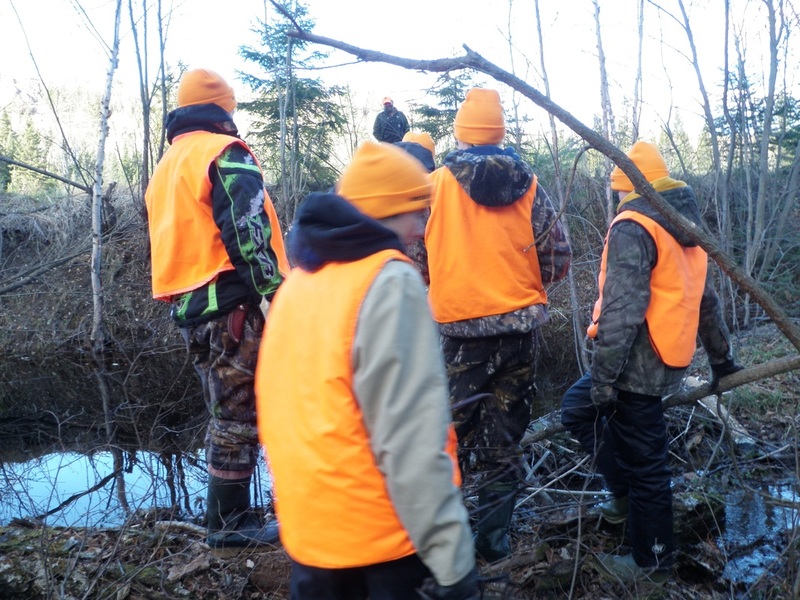 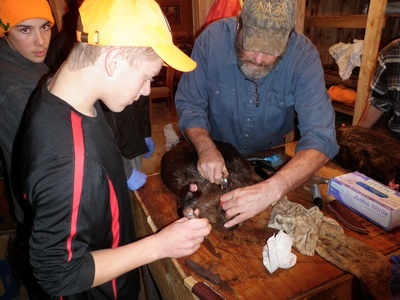 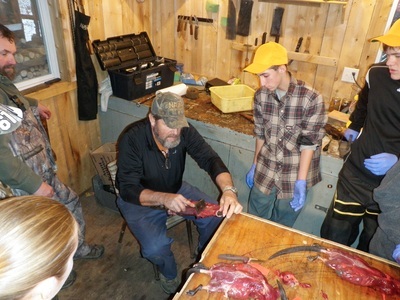 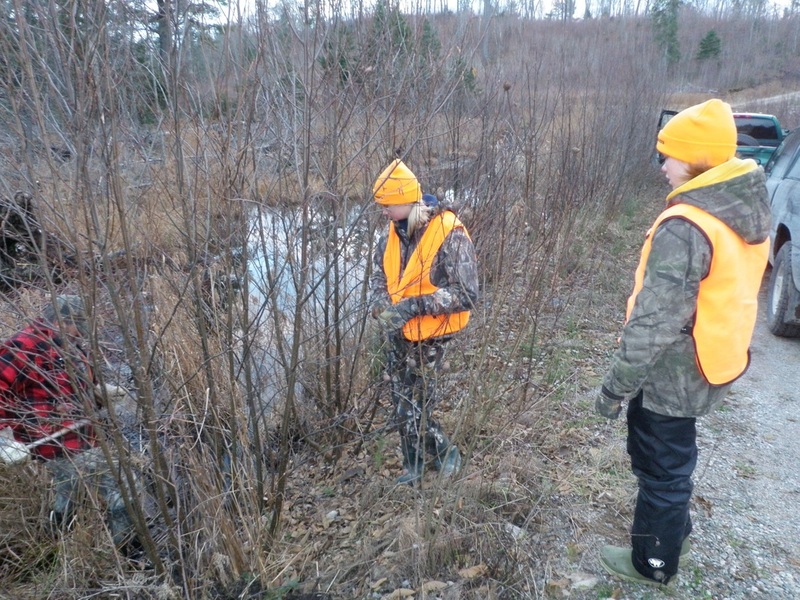 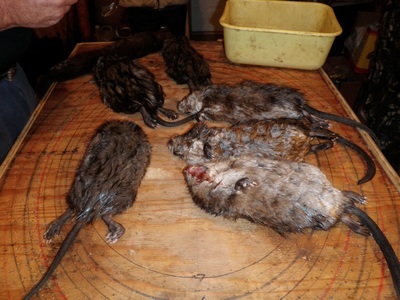 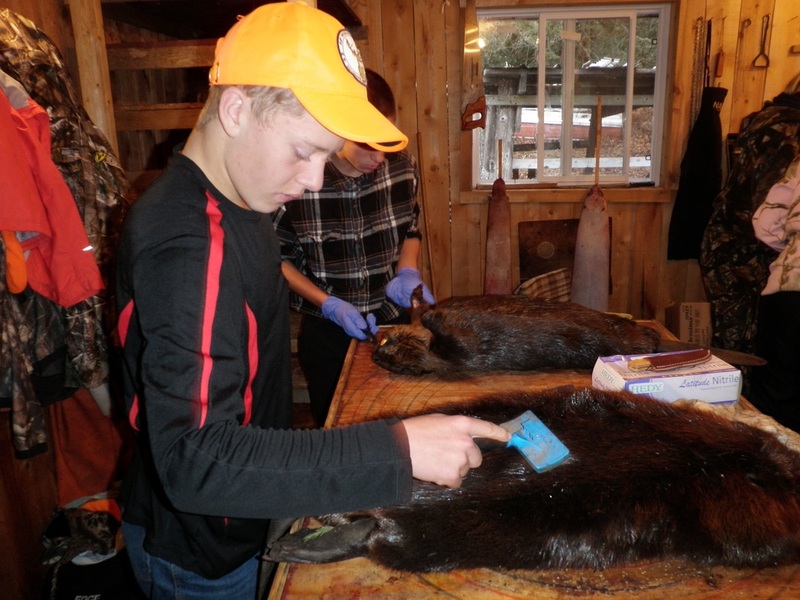 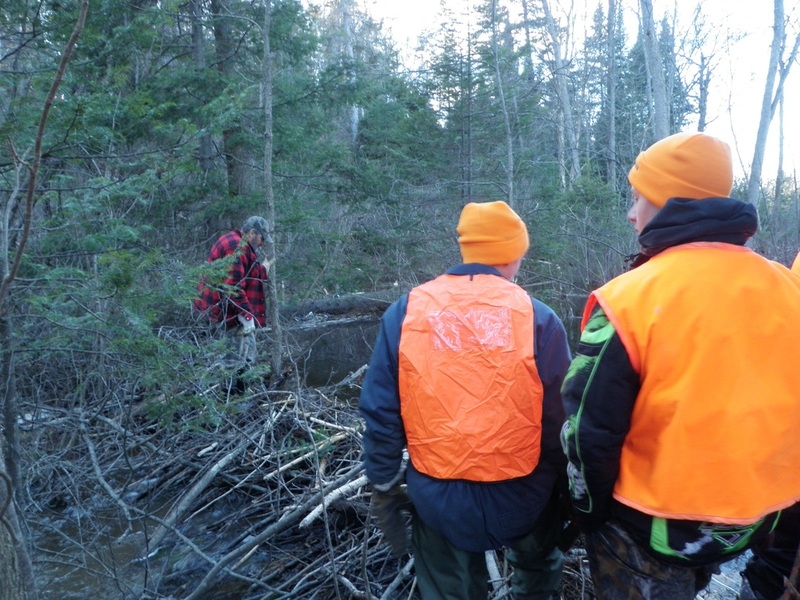 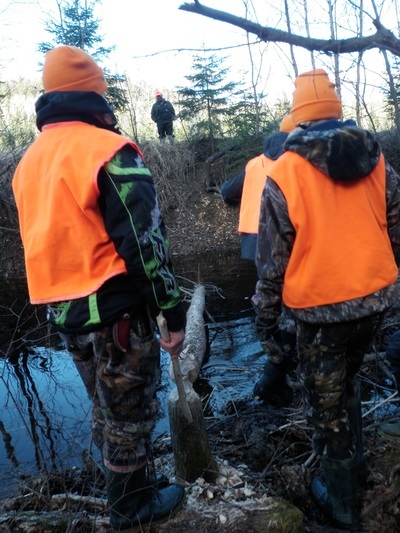 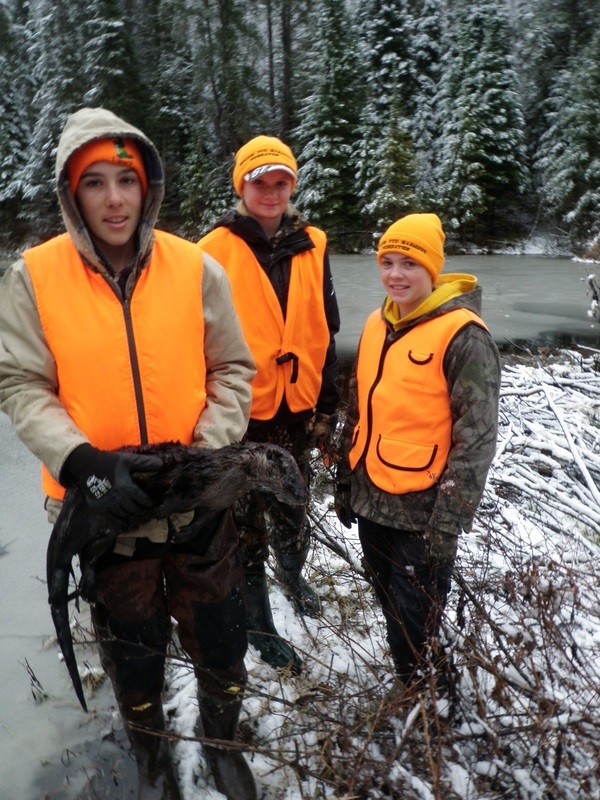 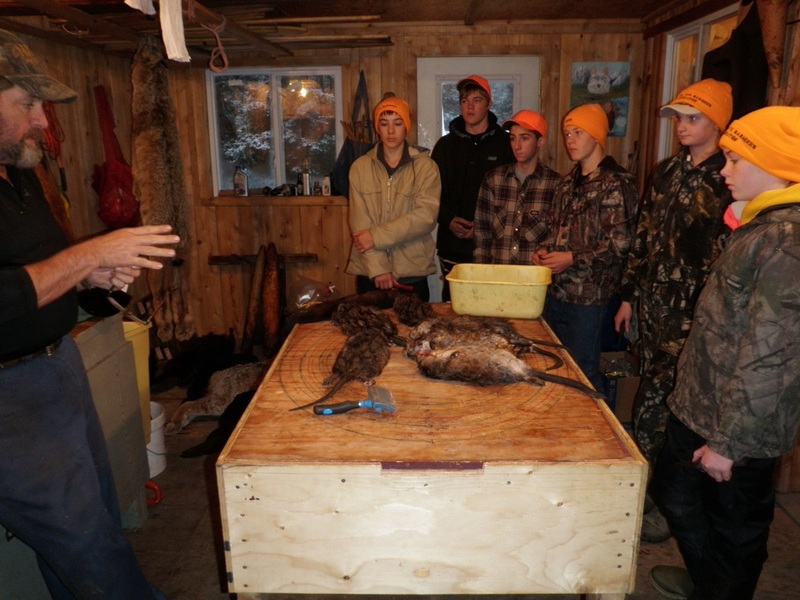 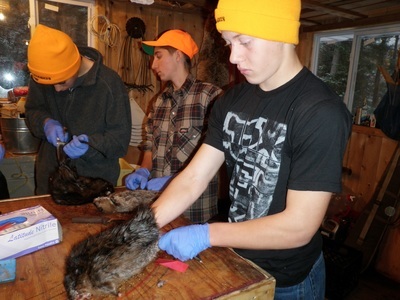 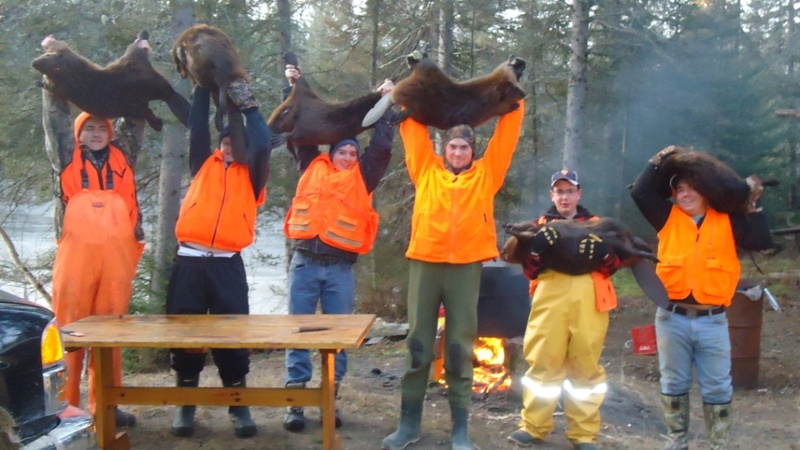 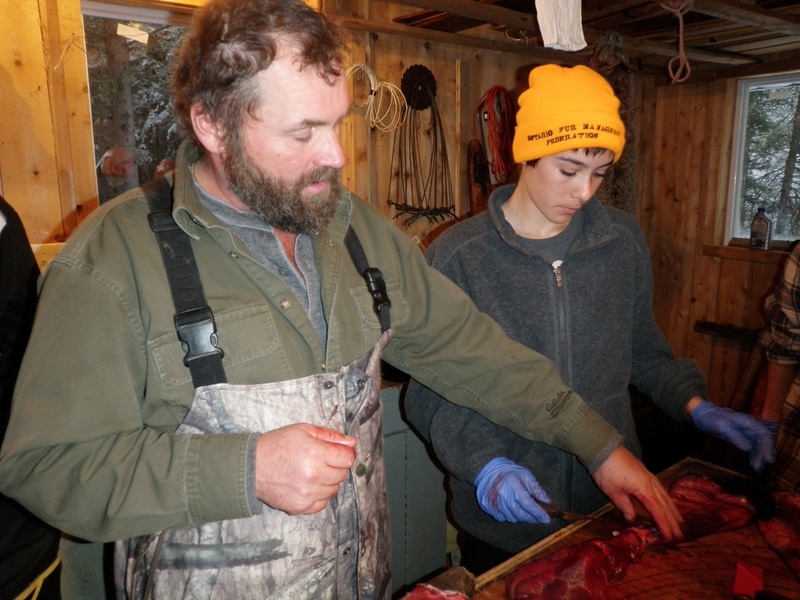 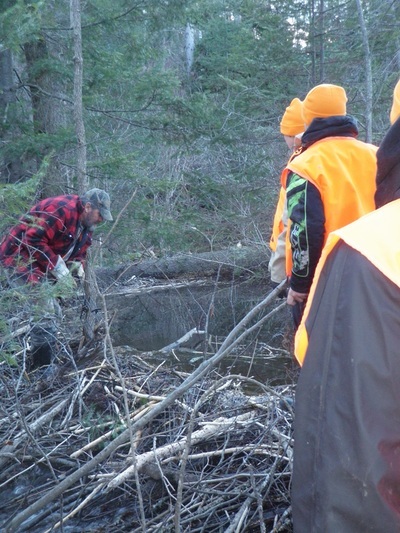 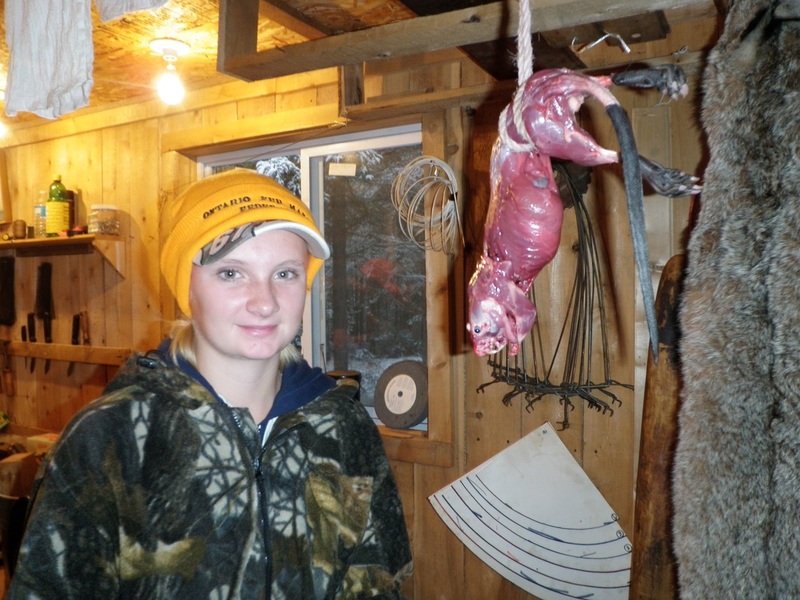 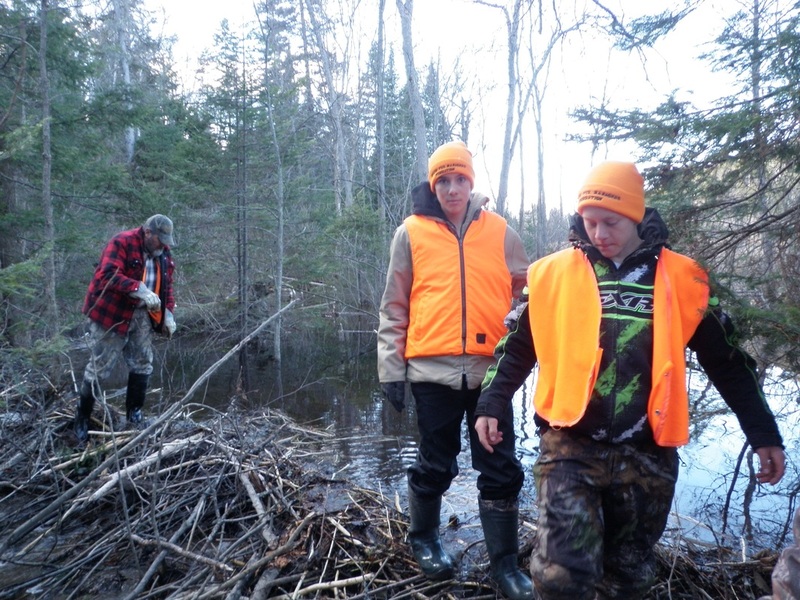 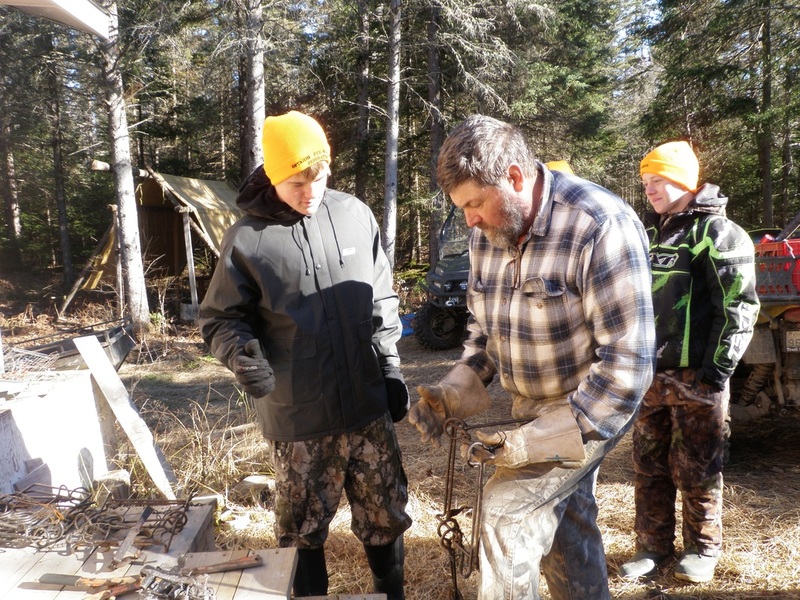 MASC, and now Manitoulin Streams have partnered with the Ontario Federation of Hunters & Anglers (OFAH) to provide the necessary training and licensing to young citizens between the ages of 15-20, in efforts to promote the next generation of fur trappers. 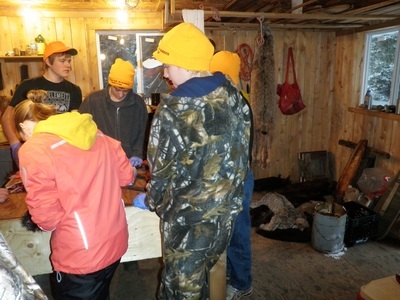 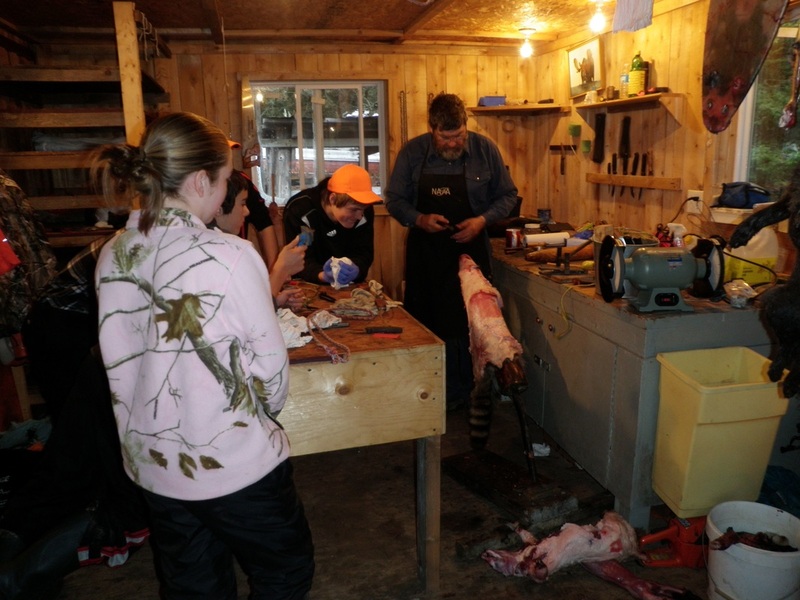 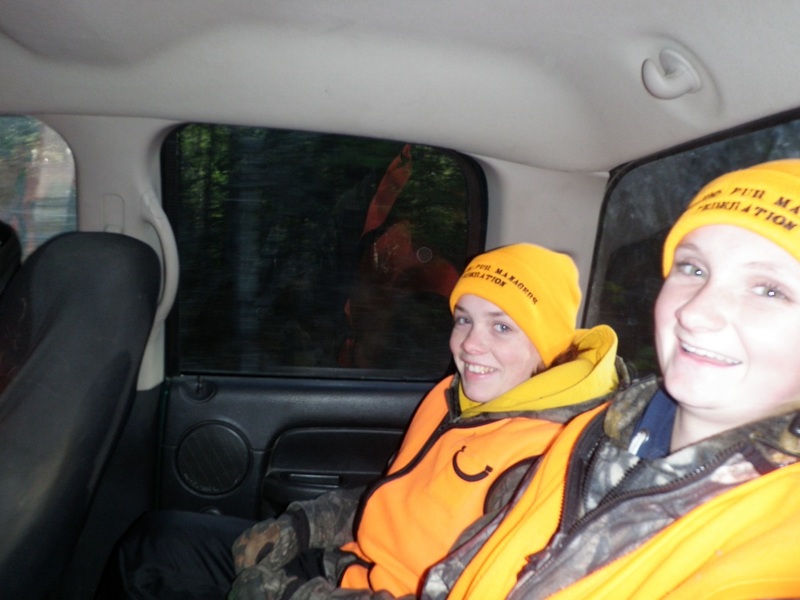 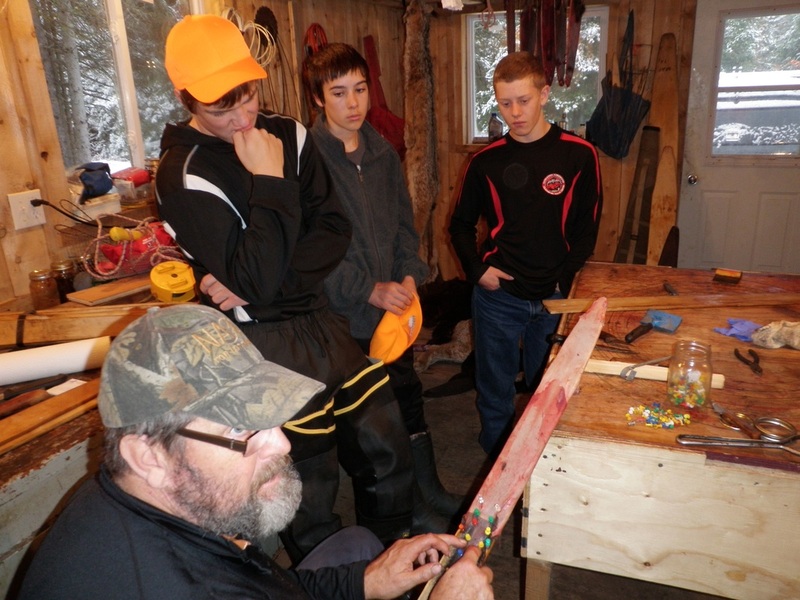 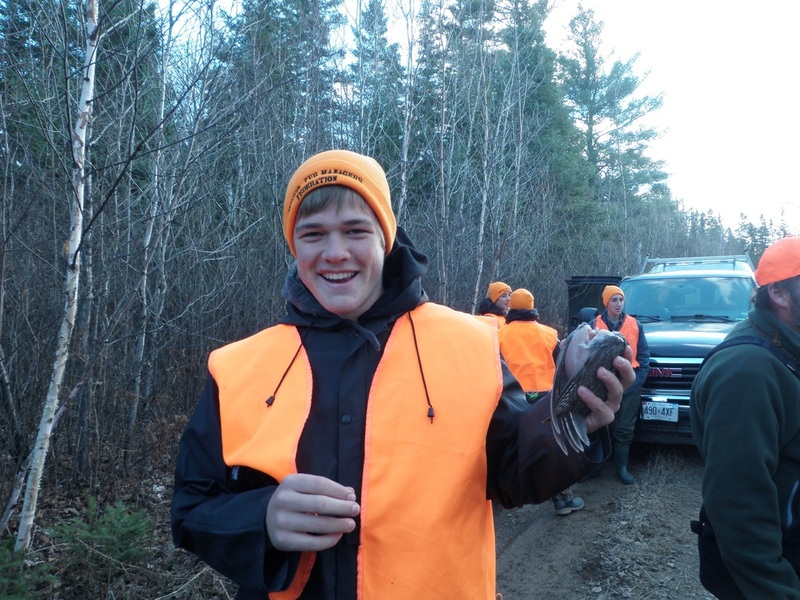 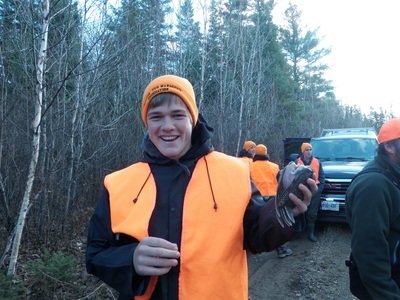 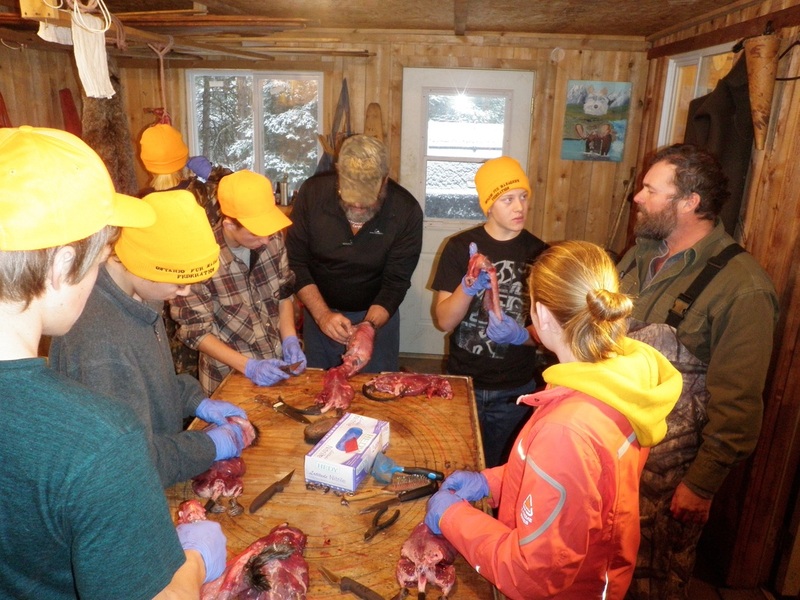 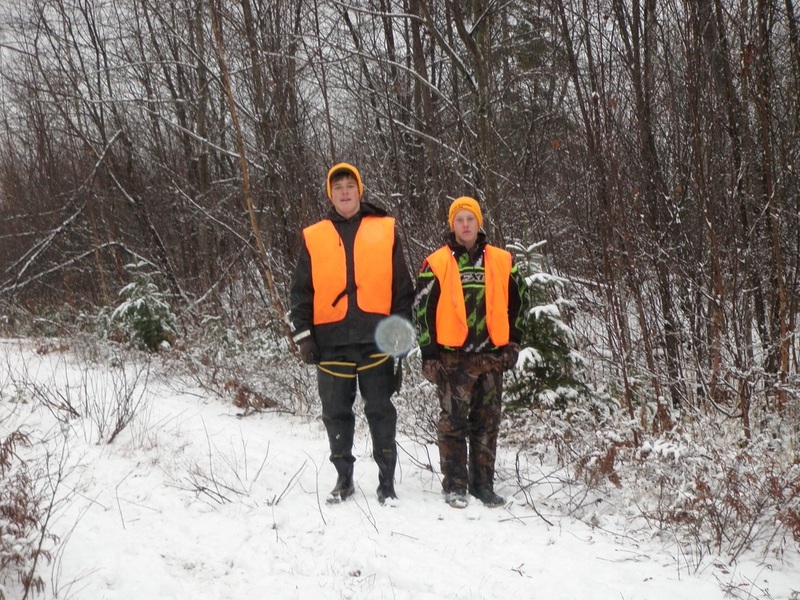 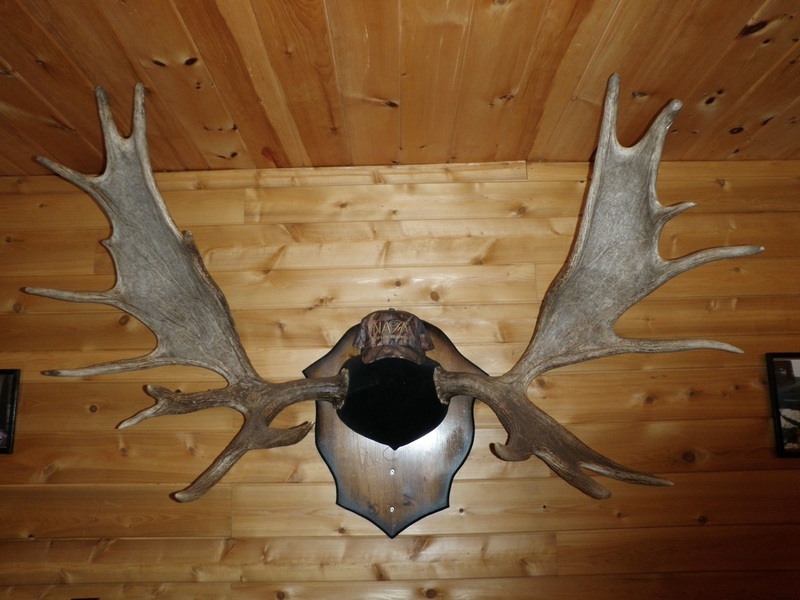 MASC had been organizing hunter and trapper workshops since its inception in 2006. 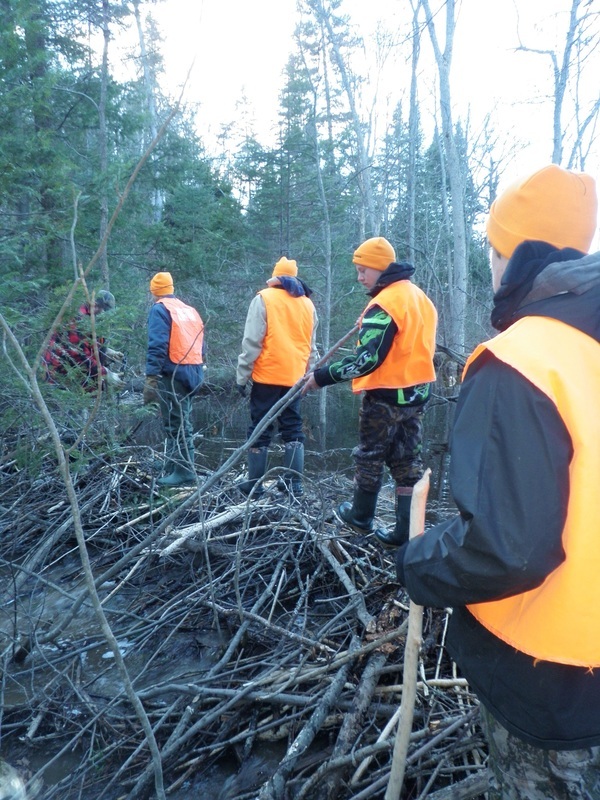 With cutbacks to the funding for the Ontario Stewardship Network, council members decided it was best for MASC to dissolve into Manitoulin Streams, allowing for initiatives and public education events to be continued through the fostering care of Manitoulin Streams. 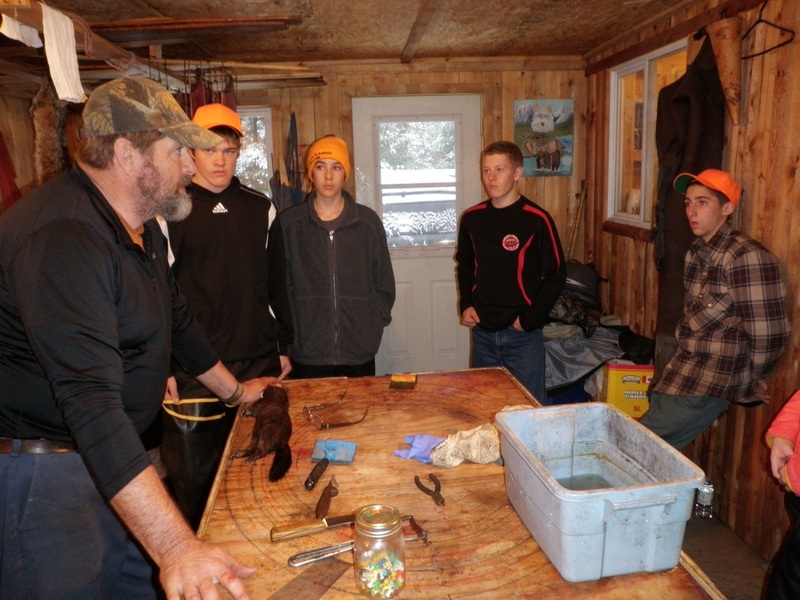 Found below are a few examples of past hunter and trapper workshops as well as recent and upcoming workshops and educational sessions. For more information please contact us!